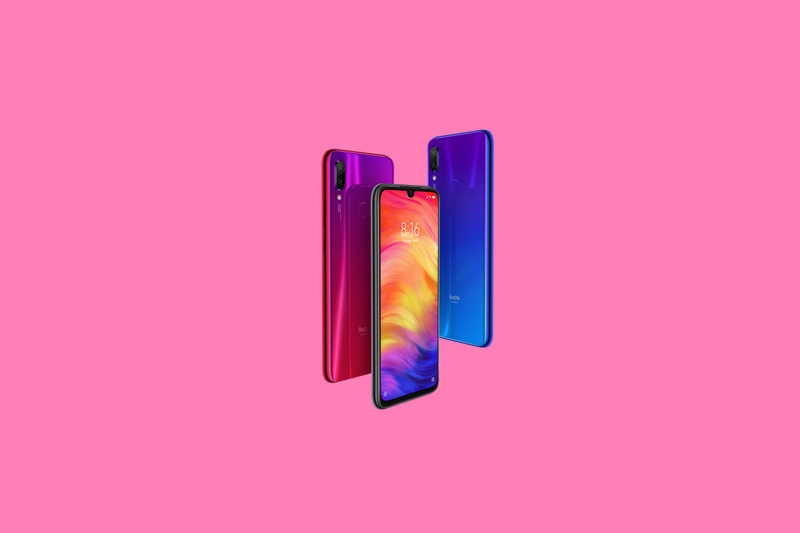 The Xiaomi Redmi Note 7 Pro was launched in India in February 2019, bringing over a Qualcomm Snapdragon 675 SoC and the 48MP Sony IMX586 sensor in a package which had Xiaomi’s signature aggressive pricing strategy. Idrees praised the Note 7 Pro in his device review, which concurred along my own initial impressions of the device. The market reception for the phone agreed with us as well, as the Redmi Note 7 series surpassed 1 Million units sold in about a month of being made available in India, despite the 6GB RAM variant not being available for a long period. Xiaomi is definitely putting a lot of weight behind this product, as it also ensured that the phone had its kernel sources released promptly, and that it became a part of the MIUI 10 Beta program as well. We expect the Redmi Note 7 Pro to do well as a long-term device, riding on the back of strong specifications, aggressive “budget” pricing and insane value offering, and the potential to have a thriving third-party development community based on how its predecessors in the Redmi Note lineup have fared. Yes, the product has its own cons, like MIUI’s aggressive advertising strategy in the Indian region, but some of these cons can be fixed if you don’t mind putting in some effort. We are now glad to report that custom ROM development for the Redmi Note 7 Pro has picked up, and we are beginning to see popular ROMs on the device. The phone has received its first set of builds for unofficial TWRP, LineageOS 16, Pixel Experience and crDroid! Do note that unlocking the bootloader on the Xiaomi Redmi Note 7 Pro requires the user to wait for 360 hours (15 days) after initiating the procedure through Mi Unlock tool. The bootloader unlocking process (once you have passed 15 days and attempt it again) also triggers a data wipe. So if you have purchased a Redmi Note 7 Pro and hope to run custom ROMs on it, keep these in mind. Happy flashing!